GCCC and GCCC (Guizhou) cooperated to have a jointed field investigation at 8 Jan., 2018. This is two GCCCs first time to cooperate in 2018. 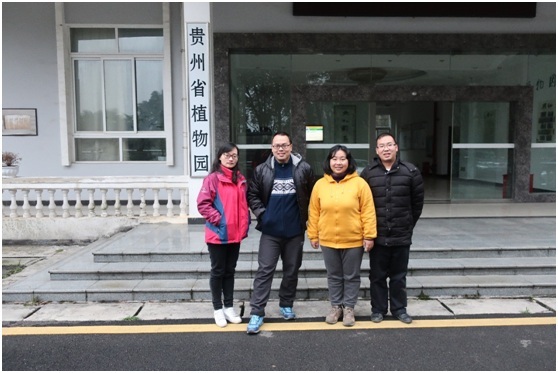 There search assistant, Mr. Tang Sheng-Hu (GCCC(Guizhou)) and the researcher, Dr. Wen Fang &the researcher probationer,Ms. 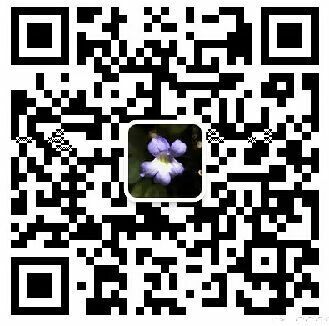 Li Shu (GCCC) went to a limestone area in Guiyang to investigate the Gesneriaceae plants. Another invited expert, Mrs. Li Cong-Rui Li Cong-Rui is Senior Engineer and comes from Guizhou Academy of Forestry.Mr. 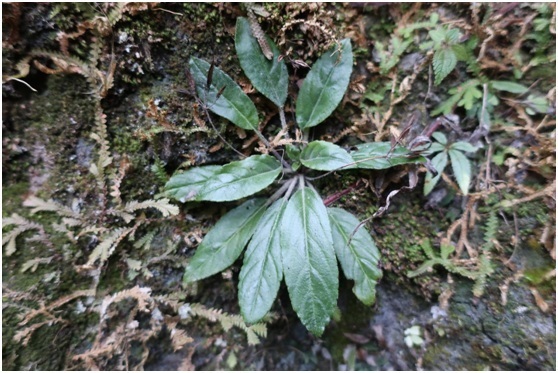 Tang Sheng-Hu from Guizhou Botanical Garden got a project from Guangxi Key Laboratory of Plant Conservation and Restoration Ecology in Karst Terrain for researching the biodiversity of Petrocodon in Guizhou Province. 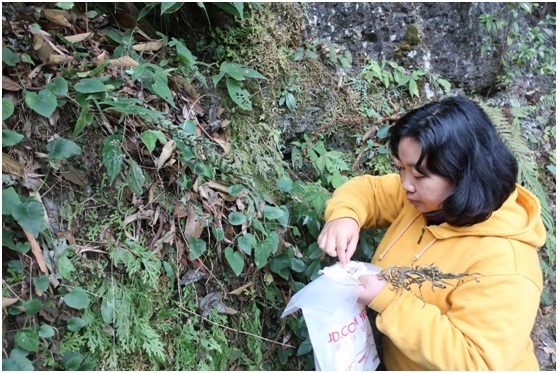 This investigation is part of Tang Sheng-Hu's project, "Preliminary Study on Species Diversity of the Petrocodon (Gesneriaceae) in Karst Areas of Guizhou Province". We also found a species of Petrocodon in the karst area of Guiyang and collected the seeds. 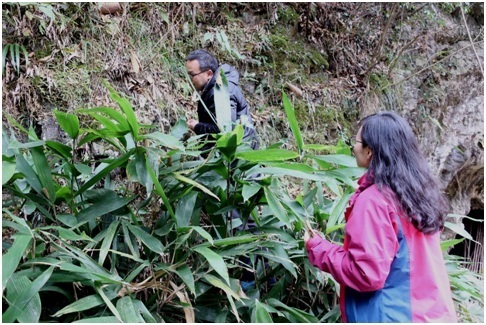 We will carry out the follow-up investigation and research work.This jointed field investigation was supported very much by Prof. Zhou Qing, who is the director of Guizhou Botanical Garden. Thank him very much!